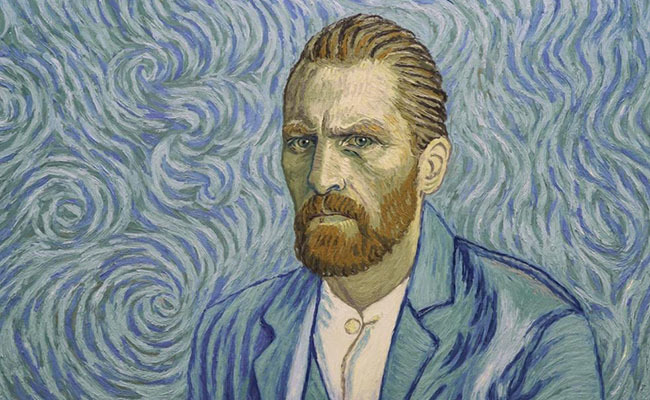 Saturday, December 30, brings LOVING VINCENT, the 2017 biographical and animated painted drama about the life and death of Vincent van Gogh. Each of the film’s 65,000 frames is an oil painting on canvas created by a team of 115 painters who use the same technique as the famed artist. Written and directed by Dorota Kobiela and Hugh Welchman.